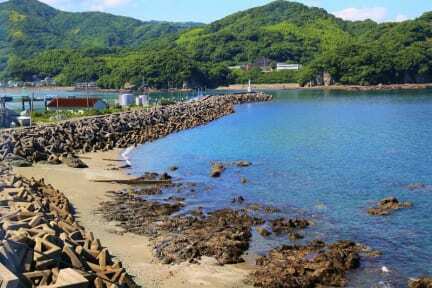 Town of Mogi that there is 'hanging out' has long been known as a fishing town among the Nagasaki. Mogi transportation of surface when compared to the city is a little away from the center is inconvenient. However, there and run a 20-minute bus ride from the city another world. There old-fashioned scenery remains a rich nature in, there is a place through which the slow time. Or sell the fish on the street, or there is a nostalgic Tenpura-shop, there is the oldest Sang wearing shrine in Nagasaki. The inn of a hill at the back, has been leader is Shiomizaki Kannon, there is also a hidden power spot come from different places to worship. 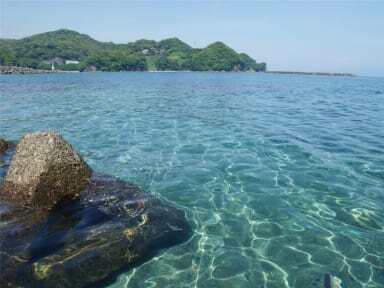 Slowly relax, to think that the rest of my life, with great reading books, or explore the port city, the feeling that you want to place where you can hang out slowly away from the usual routine, named 'Nagasaki House Burabura' Did.